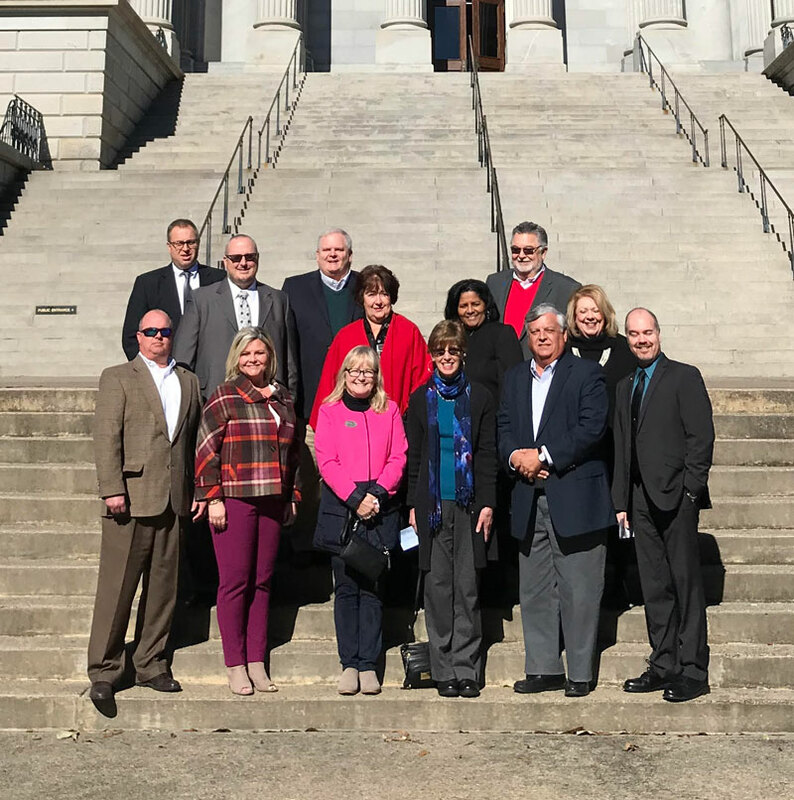 The Spartanburg Association of REALTORS® joined the South Carolina REALTOR® staff at the South Carolina State House last week to kick off legislative week. 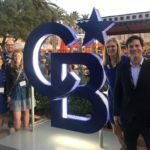 Among the crew participating in the third annual REALTOR® Delegation Day were Coldwell Banker Caine’s Rhonda Porter and Steve Hammett. The day consisted of recognition by the entire House of Representatives and meeting with the Spartanburg Legislative Delegation to discuss REALTOR® matters. The Spartanburg Association of REALTORS® is made up of over 650 REALTOR® members and business professionals. They seek to provide programs and services to help members succeed as they promote the REALTOR® brand within the community. 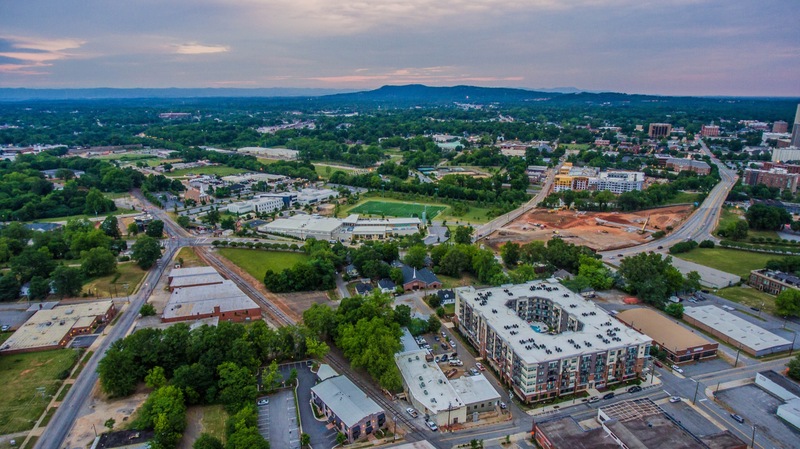 We are grateful for the way Steve, Rhonda, and the rest of our Coldwell Banker Caine team in Spartanburg serve the real estate industry both in and out of the office.